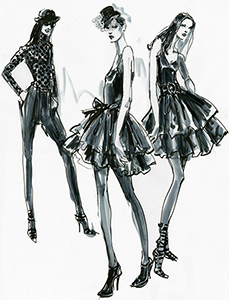 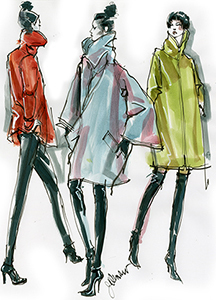 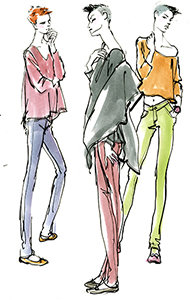 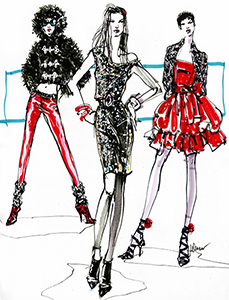 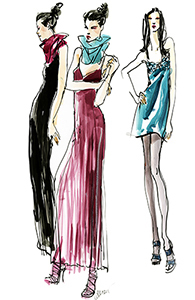 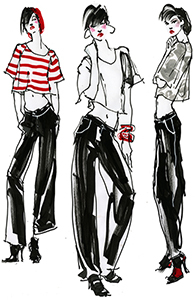 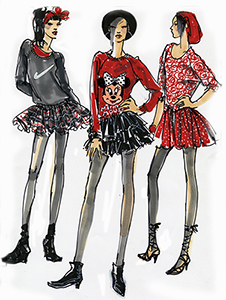 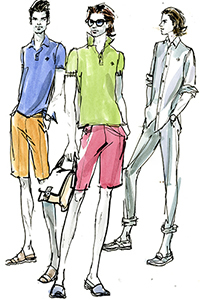 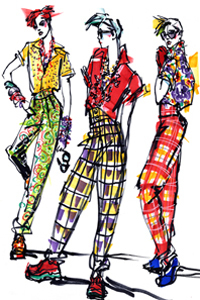 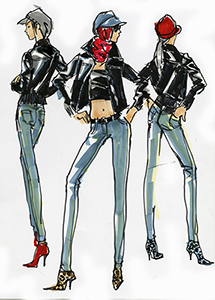 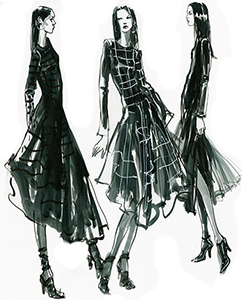 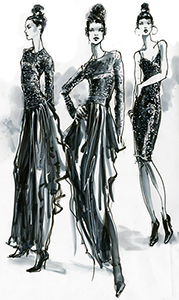 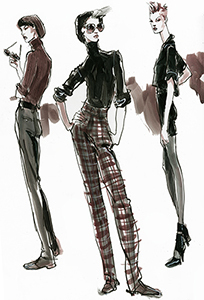 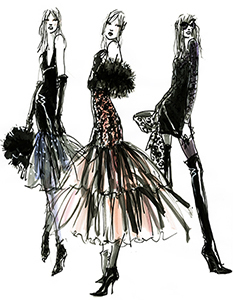 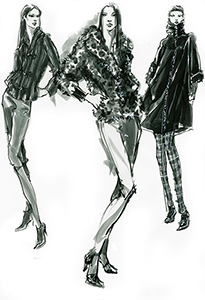 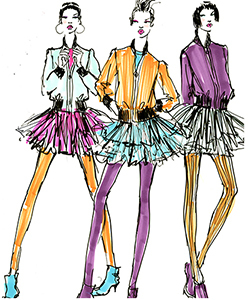 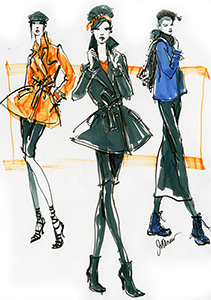 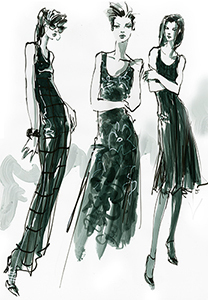 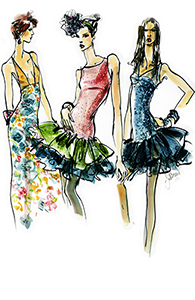 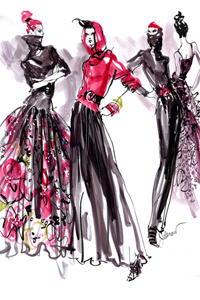 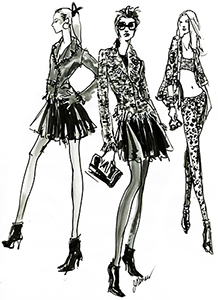 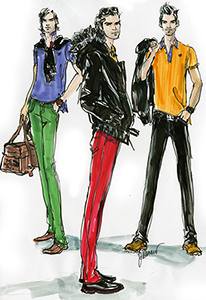 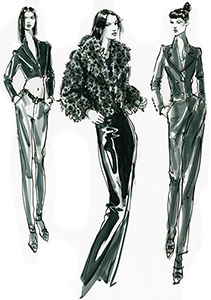 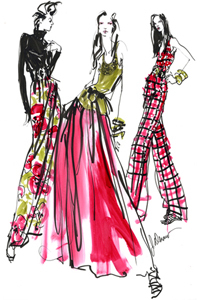 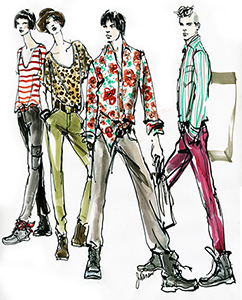 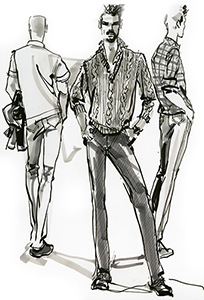 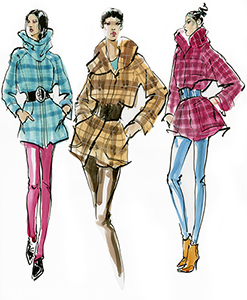 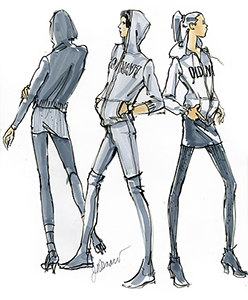 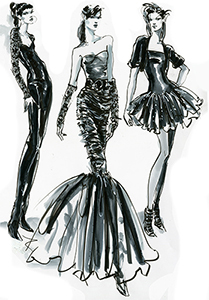 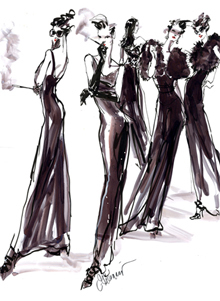 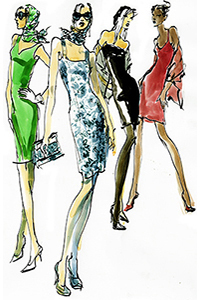 Joseph Denaro illustrator — fashion "editorial" compositions. 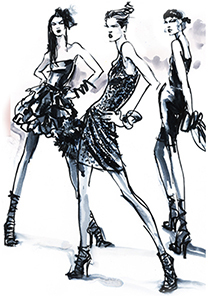 See also index.html for jQuery FancyBox slideshow. 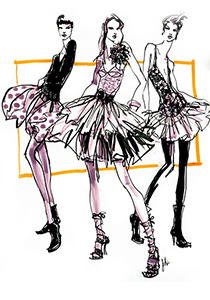 Credits: (1) Web design and animation by Denise deGoumois http://www.auntnini.com.